It’s a Red Blend World - City Vino, Inc. The "red blend" category of wine has expanded sharply over the last few years. By definition, these wines contain less than 75% of any one specific grape. The category currently accounts for approximately 40% of new wines introduced in the U.S. and has surpassed Cabernet Sauvignon in volume of purchases in this country. The red blend category generally includes wines that are fruity and easy-drinking, smooth, full-bodied and without harsh tannins. They also tend to have some residual sugar to make them more palatable. 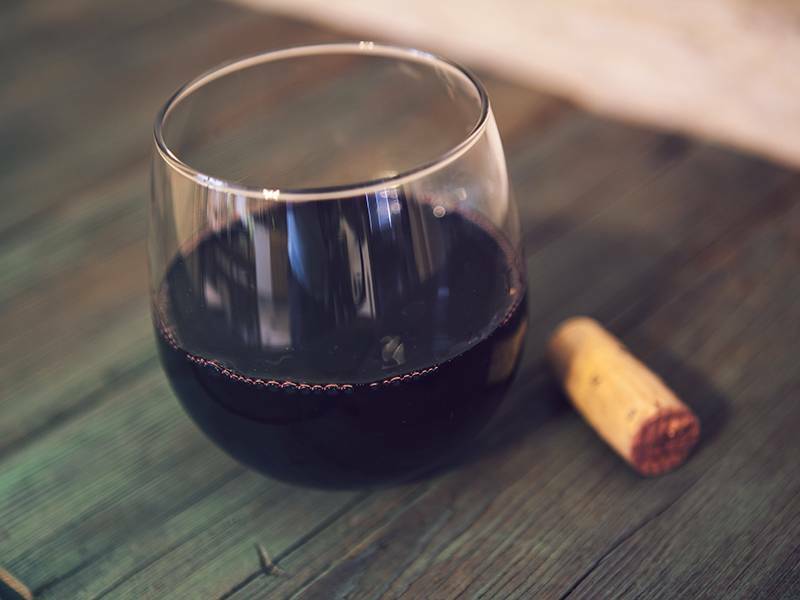 Modern red blends are made from a wide variety of grapes, depending on what the winemaker has available and what style of wine they are trying to achieve. Blends are a great way to use the strengths of different grapes to balance out the weaknesses of other grapes. Blending also provides layers of flavors for added complexity. But red blends aren’t new. A number of iconic wine styles from France, Italy, and Spain are the original red blends. Red wines from Bordeux can be made from any combination of Cabernet Sauvignon, Merlot, Cabernet Franc, Malbec, Petit Verdot and Carmenere. Often refered to as "Meritage" blends in the U.S., this blend takes advantage of each grape's strengths. Cabernet Sauvignon and Petit Verdot require a lot of heat to fully ripen. In cooler years, Merlot and Cabernet Franc can pick up the slack to make up for lower amounts of the other two. Cabernet Franc has lower tannins and can balance out the higher tannins from Cabernet Sauvignon, Merlot and Petit Verdot. Southern Rhone is also known as a hot bed (literally) of red blends. Grenache, Syrah and Mourvedre all like the heat and bring very different qualities to the blends of this region. Grenache tends to have low tannin, high alcohol and a core of red fruit flavors. Syrah and Mourvedre bring tannins, spice and darker fruit flavors to the blend. Other well-known red blends include Chianti, Super Tuscans and Valopicellas from Italy, and Rioja and Priorats from Spain. While modern red blends are fun and approachable, don’t forget about their old school forerunners!